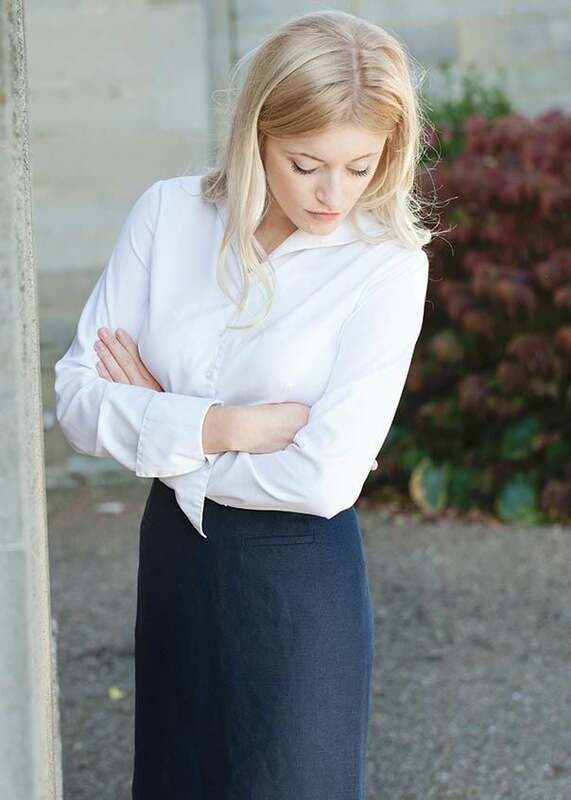 The Dubarry Sunflower Skirt is a women's streamlined linen skirt. 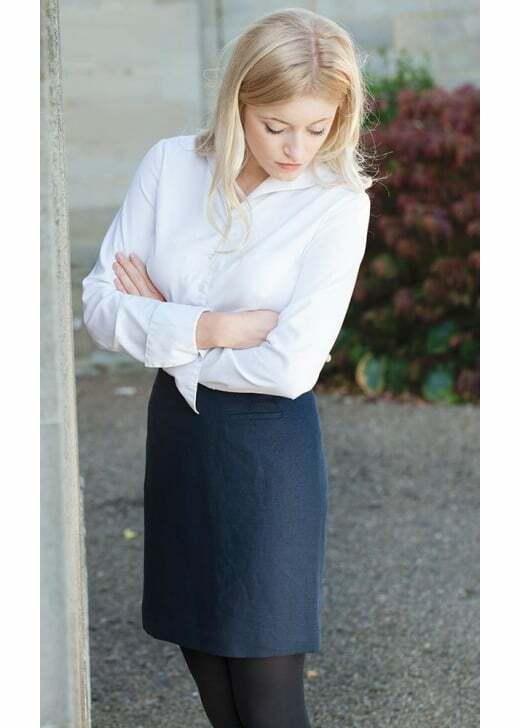 The Dubarry Sunflower Skirt is a women's streamlined linen skirt. Beautifully designed in a simple yet elegant style, the Sunflower works brilliantly dressed up or down depending on the occasion.